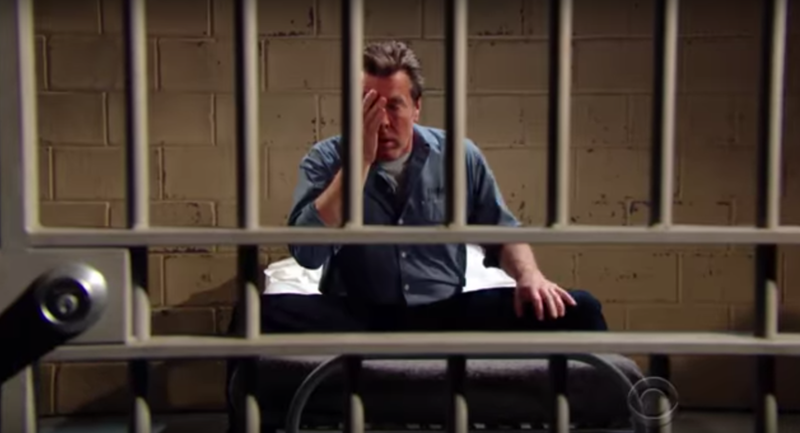 Jack (Peter Bergman) may have burned all his bridges on The Young and the Restless. 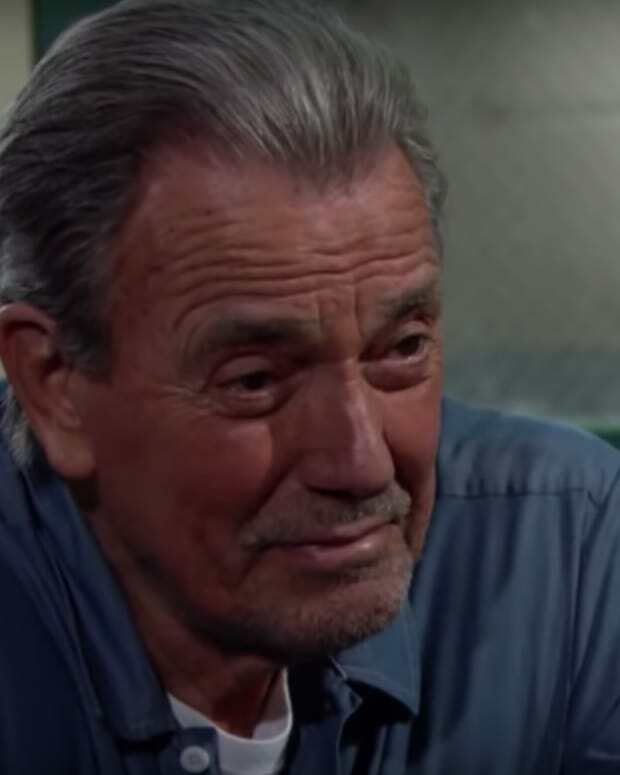 Not even Kyle (Michael Mealor) will help out dear old dad. 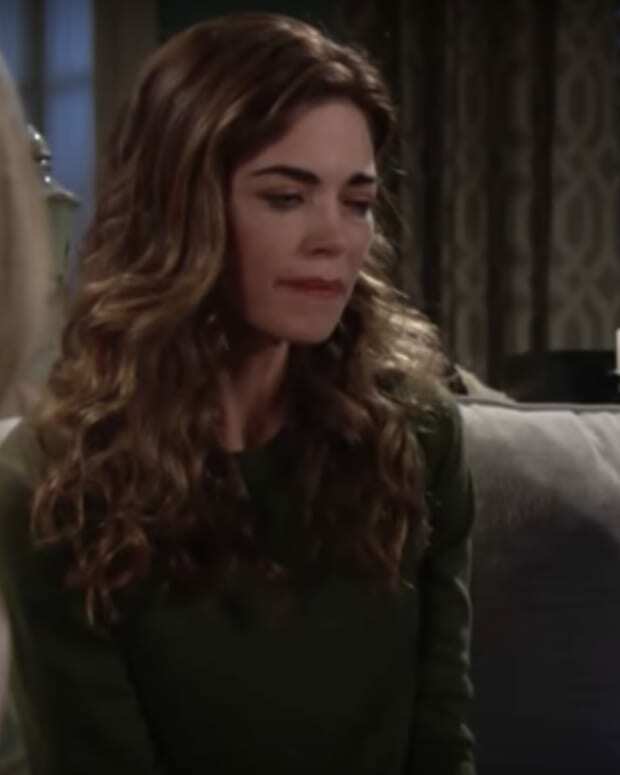 Victoria (Amelia Heinle) comes to a decision about her future with J.T. (Thad Luckinbill). 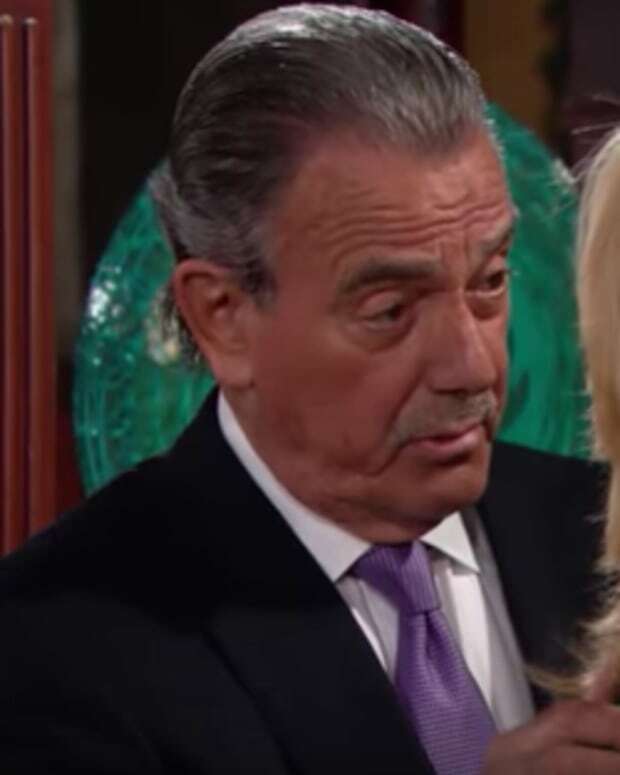 Nikki (Melody Thomas Scott) is thinks the family is facing some difficult choices about Victor (Eric Braeden) in the coming days.